Just polish it on and polish it off! Performs just as well on similar jobs, eg helmet visors, boat canopies, aero screens etc - anything constructed from Vybak, Polycarbonate or Plexiglass. 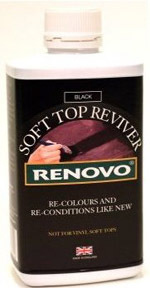 Soft Top Reviver is a unique re-coloring and reconditioning liquid dressing, easily applied and giving unbelievable results. Suitable for all Canvas, Double Duck & Mohair hoods. Available for black, blue or brown hoods. 500ml bottle which is enough to do all car hoods once and most 2 seater hoods twice. Clear Vybak rear hood window sheets. 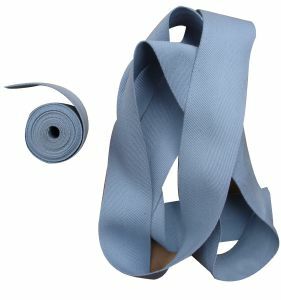 For effecting repair to or replacement of rear hood windows.